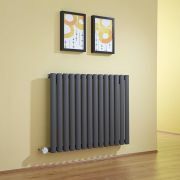 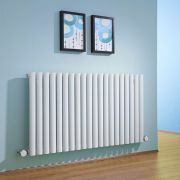 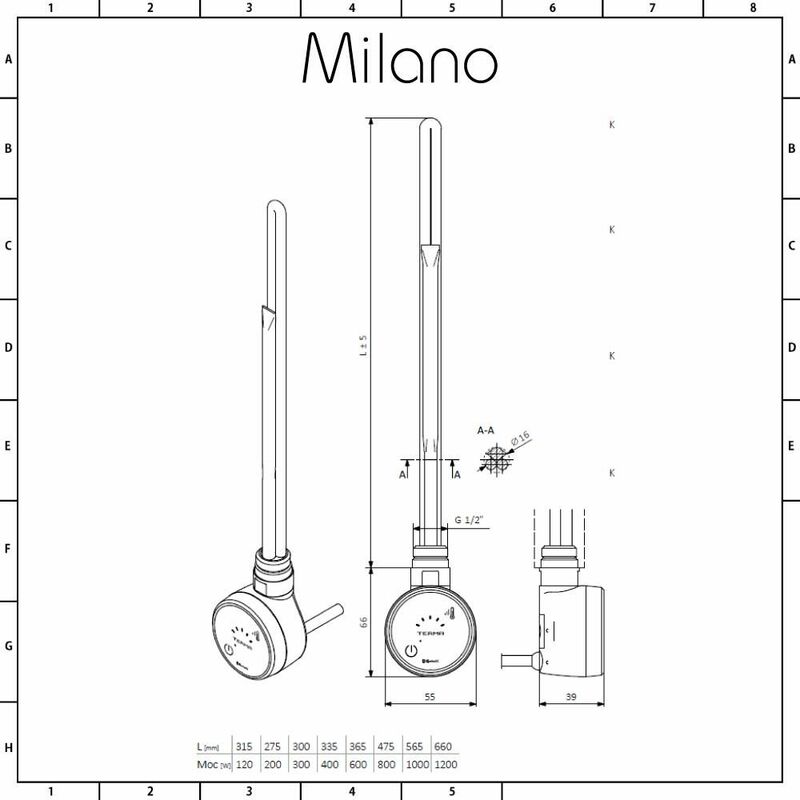 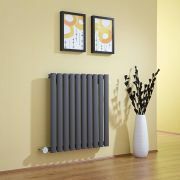 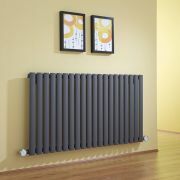 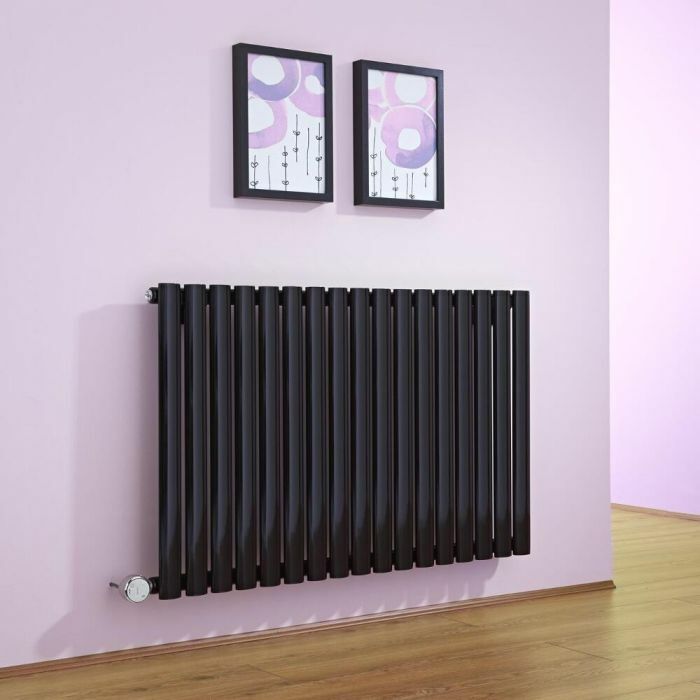 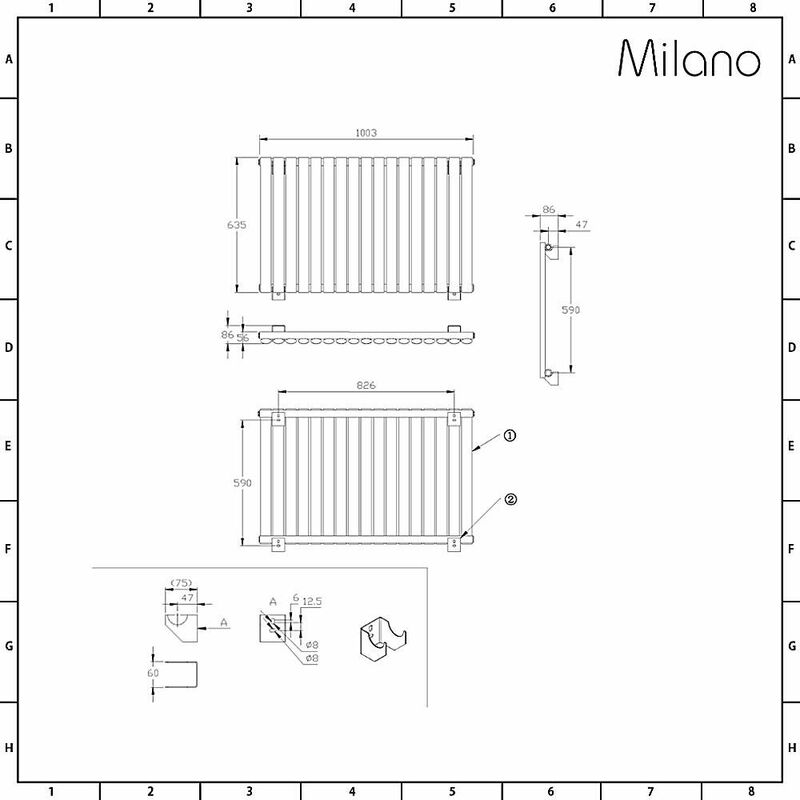 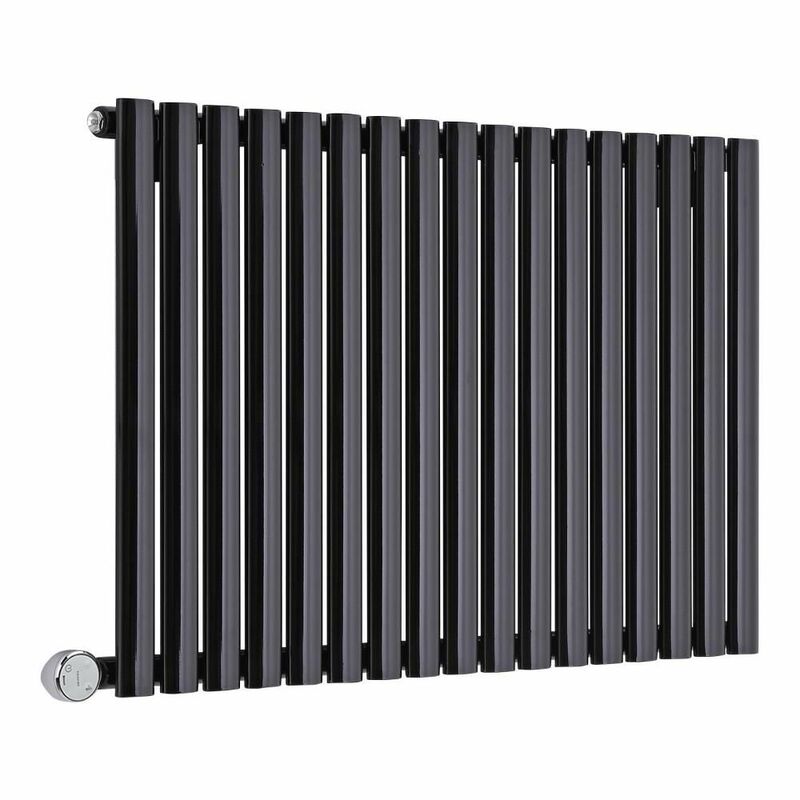 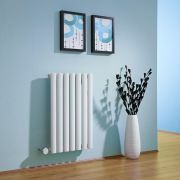 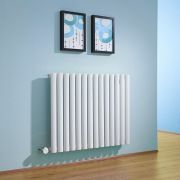 Supplied with a 1000W heating element, the Milano Aruba 635mm x 1000mm electric designer radiator allows you to heat a room without having to switch on your central heating system. 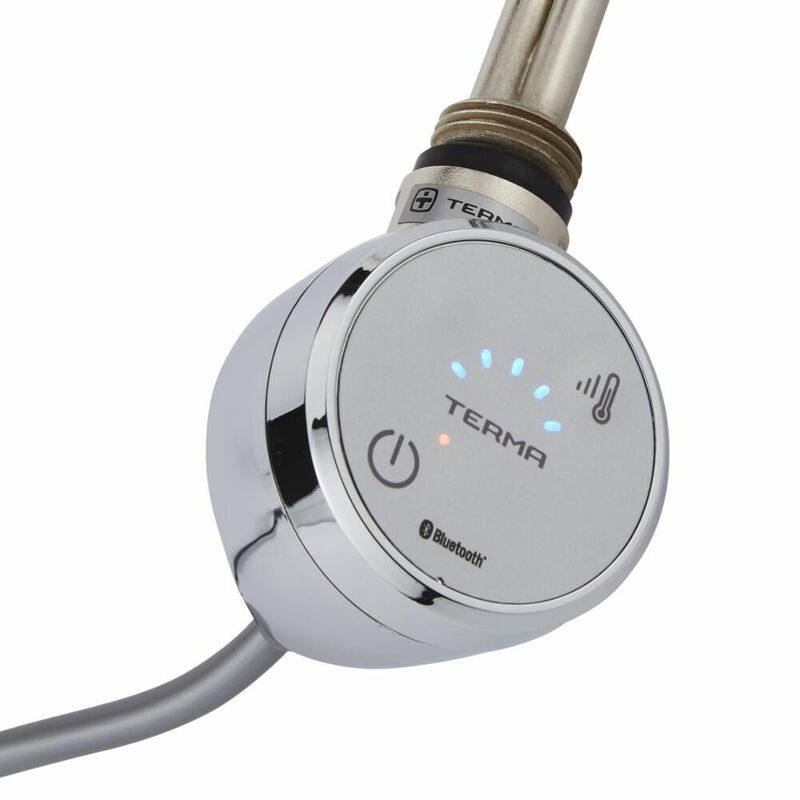 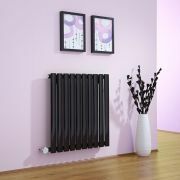 Featuring a black finish, this high quality electric designer is perfect for enhancing any modern interior. 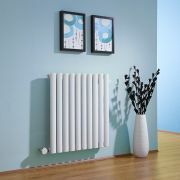 Suitable for use in any room, the Aruba electric radiator produces an impressive heat output to ensure your space is quickly heated to a comfortable warmth. 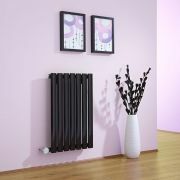 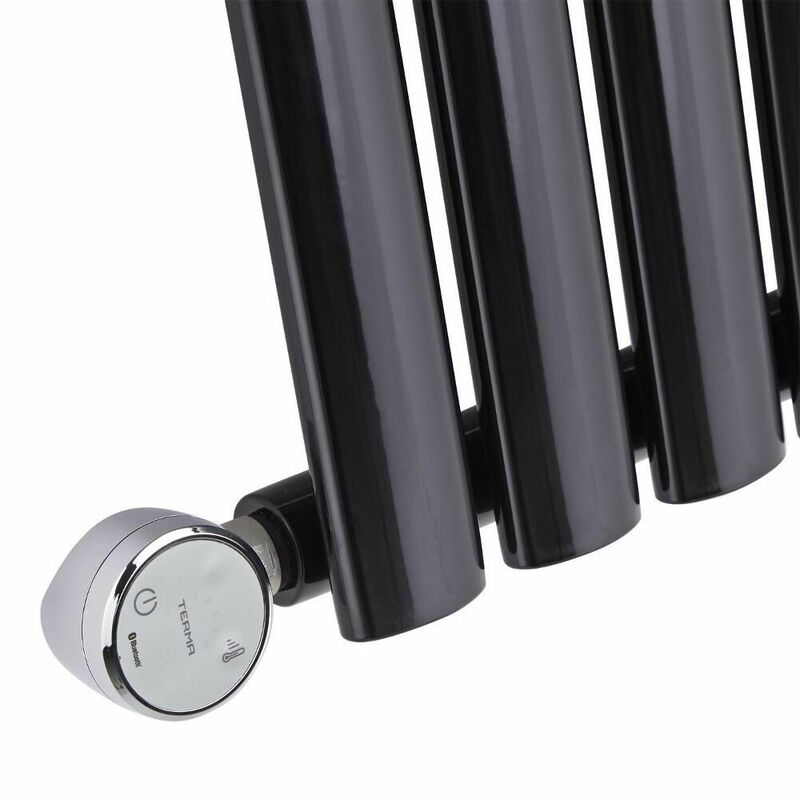 Made from steel, the electric designer radiator has been pre-filled with glycol - a water based heating solution that eliminates rust and noise.